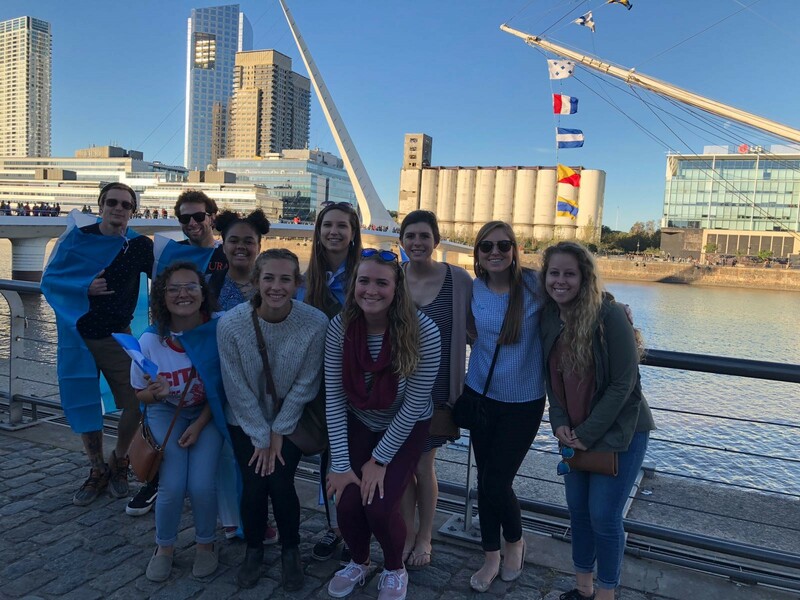 UNCW will study the culture of Buenos Aires through its writers, painters, and musicians. The spring travel experience begins after classes in May. Activities include participating in a writer’s class about Borges’ life and stories, national art museums, live musical events, the San Telmo markets, and historic cafés. Stay in an upscale apartment hotel in Recoleta, the best neighborhood for study, shopping, and exploration. *Students will enroll in SPN 394 during Spring 2018, which will meet weekly at UNCW throughout the spring semester. 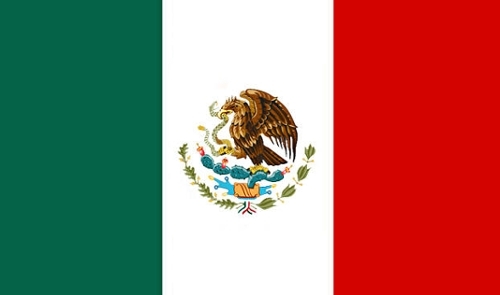 Remaining hours will occur in Mexico.